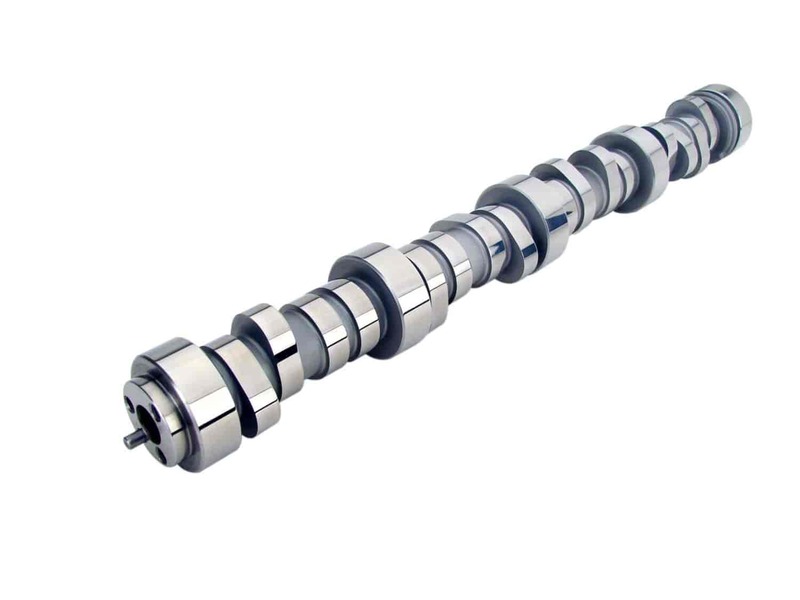 COMP Cams XFI RPM Hydraulic Roller Camshaft GM Gen III/LS1/LS2/LS6 1997-PRESENT (Three-Bolt) Lift: .525" /.532"
COMP Cams 54-418-11 - XFI RPM Hydraulic Roller Camshaft GM Gen III/LS1/LS2/LS6 1997-PRESENT (Three-Bolt) Lift: .534" /.537"
Crane Cams 1449561 - Hydraulic Roller Camshaft Valve Lift: .551" /.551"
Great mid-range with superior top end power. Needs computer modifications. Does COMP Cams 54-414-11 fit your vehicle? Yes, this cam will produce lower vacuum numbers than the stock cam will. COMP Cams 754-16 - 7° Titanium Retainers Valve Spring Diameter: 1.250"